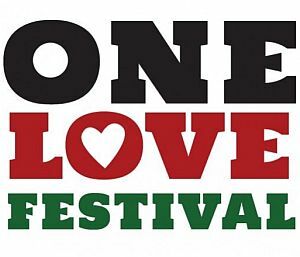 The One Love Jamaica Festival has been a highlight of the Tokyo summer events calendar since it’s launch in 2004. Yoyogi Park is filled with vendors selling Jerk Chick and Red stripe and there are performances and Dance contest held over the 2 days. 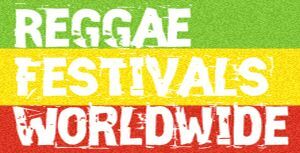 One Love Jamaica Festival 2014 celebrated 50 years of friendship between Japan and Jamaica and was held across 4 cities.